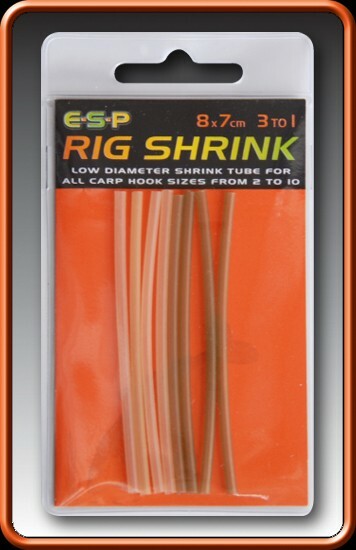 ESP Rig Shrink - 8 x 7cm lengths - 3 to 1 maximum available shrink ratio - Low diameter shrink tube for all the popular carp hook sizes from 2 to 10. 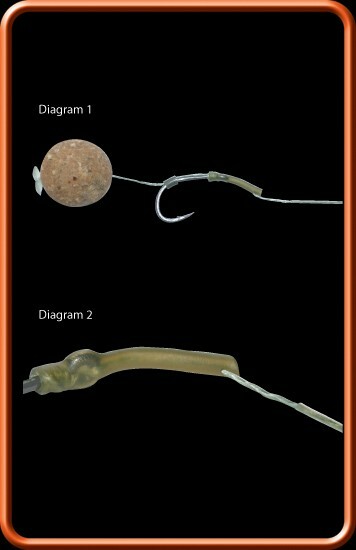 - Designed for the production of neat, anti-eject rigs. Matt translucent finish. - Specially formulated so that it is just stiff enough to take and retain any angle or bend set in during shrinkage. 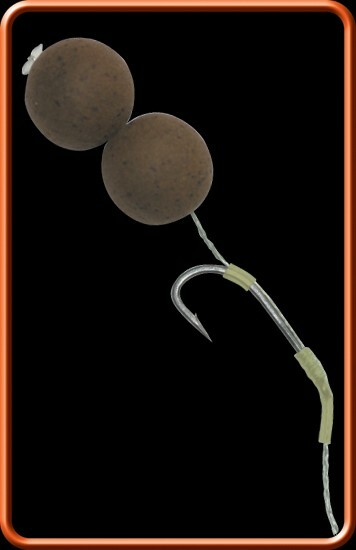 FREE Delivery on all Drennan Stops, Beads, Sleeves, Tubing over £100!! !